Blog Articles: What Is Renters Insurance? A simple renters insurance policy can save you a lot of money and headaches when things go wrong. The first thing people think about when they rent a new place is getting renters insurance to protect their belongings, right? No, not really. Almost all homeowners have homeowners insurance—95 percent of them, according to the Insurance Information Institute. Mortgage lenders require it, after all. But only about 40 percent of renters buy renters insurance. If you’re a renter, you may be wondering: What is renters insurance? And how much does it cost? Most policies cost about $15 a month. But the scenarios that renters insurance covers are broader than you might think. Here are some essentials to know when deciding whether to buy a policy. Renters insurance is a type of insurance that covers your personal property. If someone breaks into your rental and steals your belongings, your landlord typically is not responsible … unless you can prove the landlord was negligent by, say, not providing a lock for your doors or windows. Otherwise, you’ll have to pay to replace what was taken or damaged. But renters insurance would cover the cost of replacing the items. It also often covers damage to your belongings from fire, vandalism, and other disasters. Renters insurance covers your stuff even when it’s not in your home. Any valuables you keep in your car or that you bring with you, such as on vacation, are covered by most renters insurance policies. Renters insurance will reimburse you the same amount whether your bike is stolen from inside your apartment or while parked outside your favorite coffee shop, but whether your insurance pays what your property is worth (actual cash value) or the cost to replace it (replacement-cost coverage) depends on the details of your policy. It covers damage to other people’s stuff, too. You could stay in a hotel in case of emergency. If your rental unit is unlivable for a time because of damages from a fire or a storm, the cost of a temporary hotel stay would likely be covered by renters insurance. Your policy should kick in even if your neighbor has a fire and management has to turn off utilities to your building for a few days to make repairs. “Loss-of-use coverage on your policy could take care of that for you,” says Narcisco. You’re covered if someone gets hurt on your watch. What if one of your friends is injured in your apartment? If a friend rolls an ankle because they stepped on your dog’s chew toy in your living room, you’re liable for the medical costs. You’d also be accountable for legal costs if your guest filed a lawsuit. But if you have renters insurance, the liability part of the policy will cover that. It also covers damage to the apartment that you cause, such as water damage from letting a bathtub overflow. The landlord will probably sue you to pay for damages not covered by your security deposit, and that’s when your insurance would kick in. Let’s look further into that overflowing-bathtub scenario. What if, in addition to damaging your apartment, the overflowing tub also caused damage to your downstairs neighbor’s unit? Or what if you drove your car into your neighbor’s fence? Renters insurance would typically cover the cost of repairs in both instances. An important note about property damage: Renters insurance doesn’t typically cover damage done to your rental property by another person. If someone were to break your window, for example, and that person doesn’t have renters insurance, you’d be on your own for working out the costs. But not everything is covered, so read the fine print. 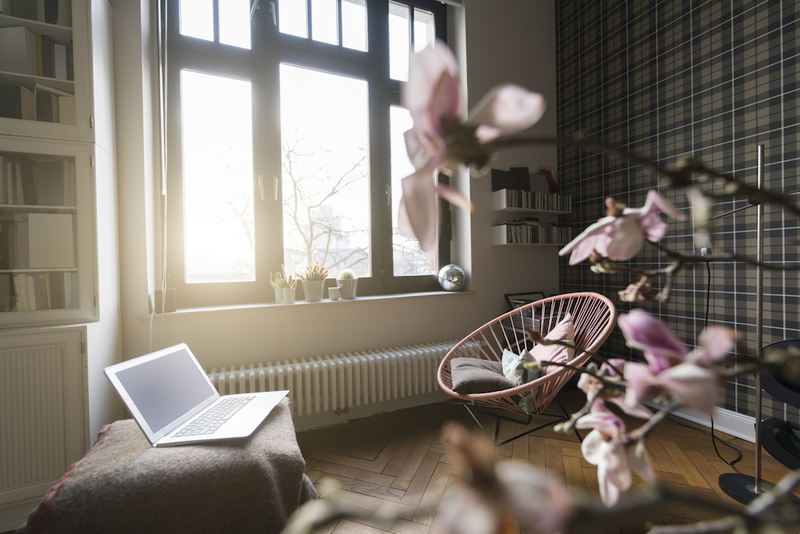 Note that renters insurance comes with coverage limits, so it’s important to know what is and isn’tcovered in the policy you select. It’s up to you to decide how much liability and personal property coverage to buy. For example, you might decide to get $300,000 in liability coverage and $50,000 in personal property coverage. And there are state-by-state exceptions for disaster coverage: California renters, for instance, are not covered for damages from an earthquake, and Florida tenants are not covered for damages from a natural flood. Those usually require a separate policy. Your policy will spell out in detail which scenarios and disasters are covered.